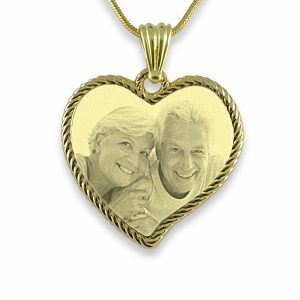 This is a Gold Plate Medium sized Heart Keepsake. 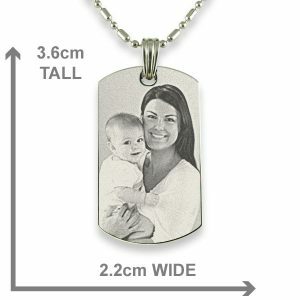 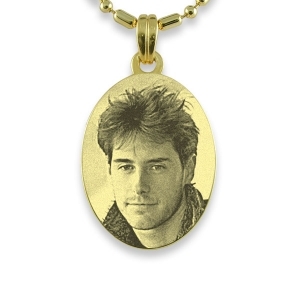 This photo pendant makes a lovely keepsake with your chosen photo. 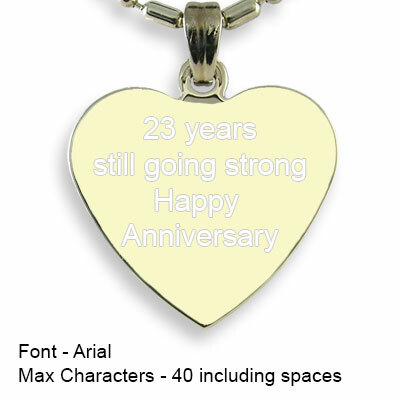 You can have a small amount of text engraved on the back. 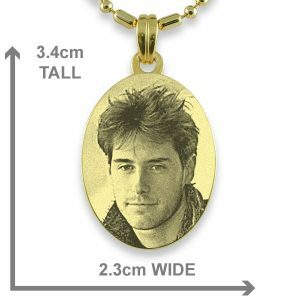 When you reduce the size of a photo you lose detail that is why we recommend close-ups of faces. 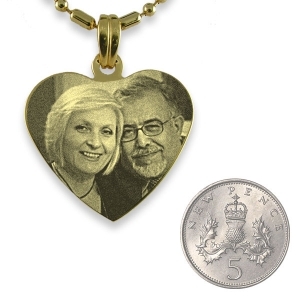 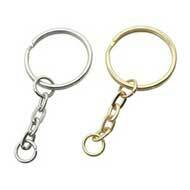 This photo jewellery can be worn as a pendant or attached to a key-ring. 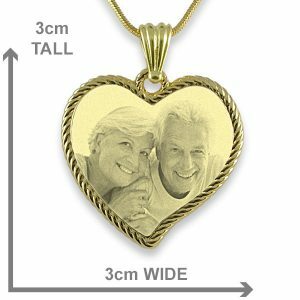 Always try to use a photo where the background is contrasting. 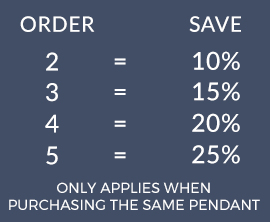 There is the option to have the background removed during the order process. 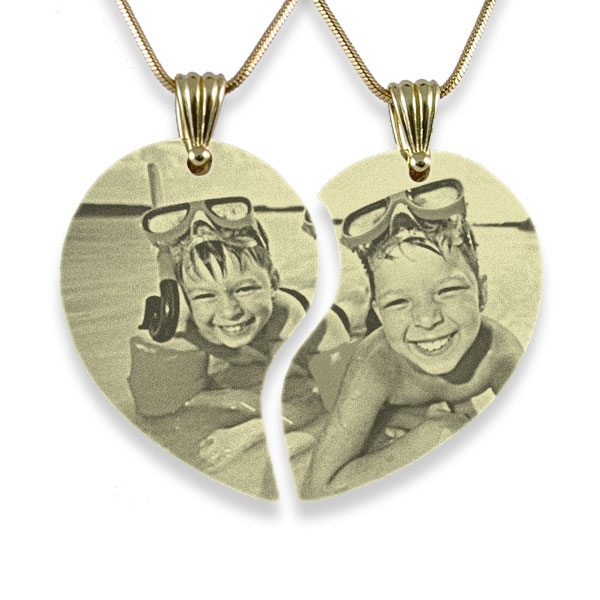 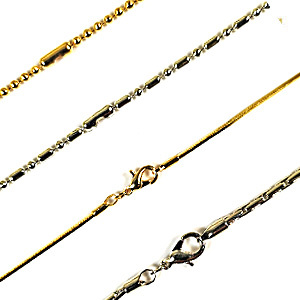 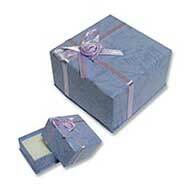 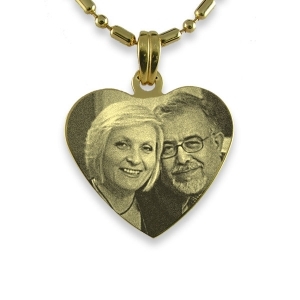 Personalised photo jewellery is for men, women, children and pets. 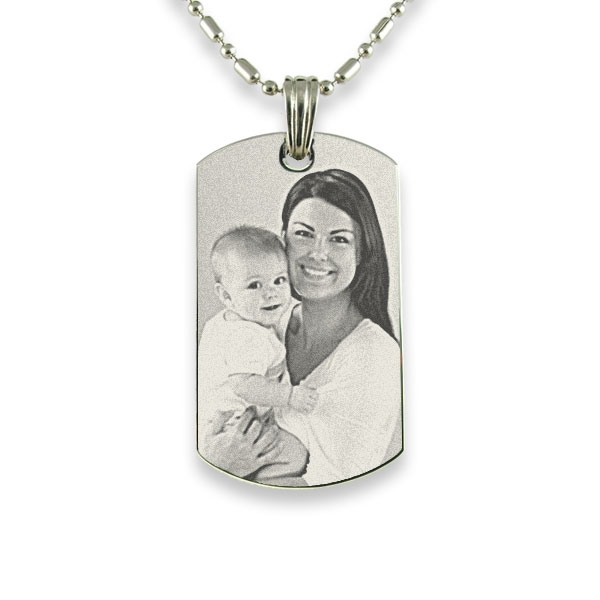 Make someone’s day with a personalised gift featuring their name and photo. 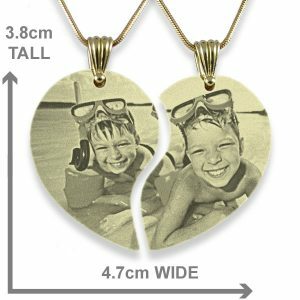 Photo engraved jewellery can make the perfect gift for a new born baby shower, christening, wedding, birthday, anniversary or as a memento of a loved one who has passed away.